According to the American Cancer Society, the second most common form of cancer — and the leading cause of death due to cancer — is lung cancer. The society estimates that in 2018, there were 234,030 new cases of lung cancer, and 154,050 deaths. 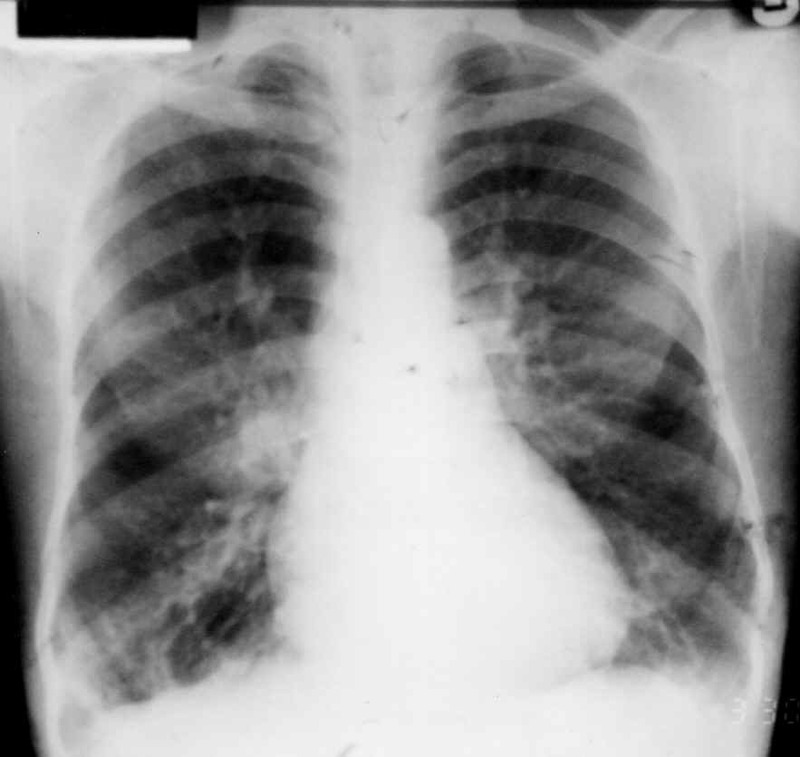 Unfortunately, lung cancer rarely displays any symptoms at its early stages. This is one of the reasons it is so deadly: by the time it is diagnosed, it is usually too late to treat successfully. As with all cancers, the earlier it is diagnosed the better the chances for a positive outcome. Another symptom that is not specifically associated with lung cancer, but strongly associated with cancer in general, is unexplained weight loss. We should be aware of — and take seriously — any change in our health, even something as simple as a stubborn cough. And we should not hesitate to see a healthcare professional to check out the reasons for those changes. At Laurel Bay Health and Rehabilitation Center, in Keansburg, NJ, our residents receive the highest quality rehabilitative and skilled nursing care in a homelike and compassionate environment conducive to healing.